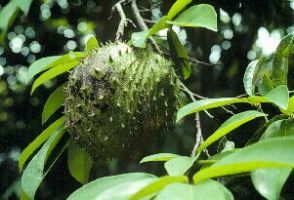 Culen is used in Bolivia as an emmenagogue with the leaves brewed into a tea to balance menstrual cycles and for various female complaints. 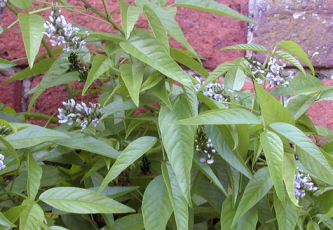 In Brazil, the leaf tea (infusion) is considered to be antiasthmatic, antidiabetic, diaphoretic, emollient and vulnerary. In herbal medicine systems in Chile culen is used as an as an anti-inflammatory, anthelmintic, appetitive, bronchodilator, carminative, diaphoretic, emetic, emollient, febrifuge, purgative, stomachic, and vulnerary. It is often relied on for enteritis, digestive disorders, hemorrhoids, intestinal worms, skin problems, syphilis, and wounds. 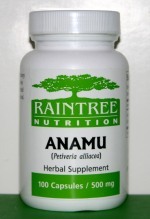 Anamu is traditionally used against cancer and leukemia and to stimulate immune functions. 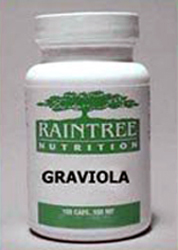 Other uses :- for colds, flu and viruses. 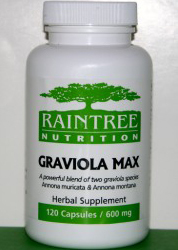 For candidiasis and other yeast infections. 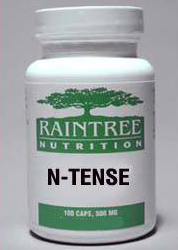 In addition it is also reputed to be helpful for urinary tract infections.